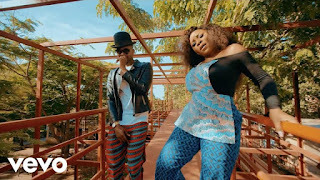 Omawumi dishes out the electrifying video for her recent project “ME KE”, which feature Kizz Daniel (Formerly known as Kiss Daniel). The song seems to be the first track from her upcoming EP. Video directed by Unlimited L.A.